An immersive and FUN artistic experience, Young Artist Theatre is a three-week summer camp/intensive for children and teens, culminating in a Main Stage Production. Comprised of workshops and classes, alongside stage rehearsals, YAT exposes students to a wide variety of skills such as tap, yoga, physical stage comedy, ballet, stage make-up, improv, and so much more! We believe in creating well rounded performers and we are so excited to offer this one of a kind opportunity. Be checking back. 2019 registration info coming soon! We say it's time for our older YAT kids to try a classic on for size! Set to Gershwin favorites such as “I Got Rhythm,” “Embraceable You,” and “Someone to Watch Over Me,” this show has real style! 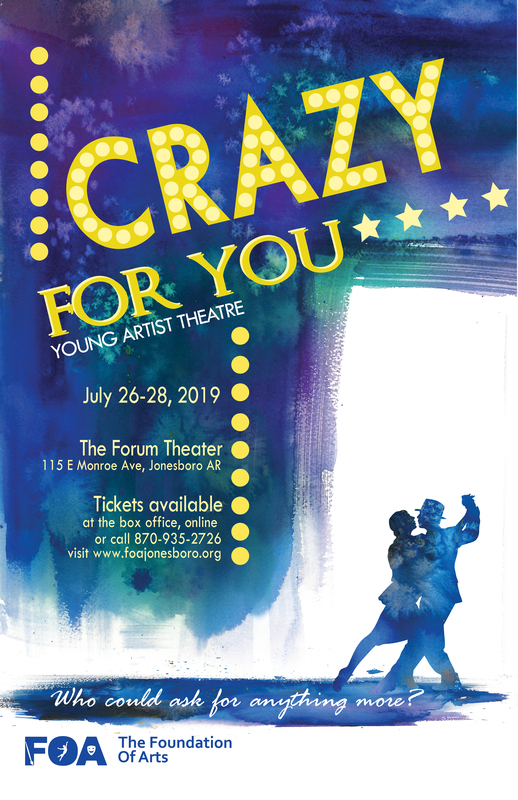 The plot: A zany rich-boy-meets-hometown-girl romantic comedy, CRAZY FOR YOU® tells the story of young New York banker Bobby Child, who is sent to Deadrock, Nevada, to foreclose on a rundown theatre. Once there, he falls for spunky Polly Baker, the theater owner’s daughter. But Polly takes an instant dislike to the city slicker, so Bobby vows – through cunning, razzmatazz, and a hilarious case of mistaken identity – to win her heart and save the theatre. 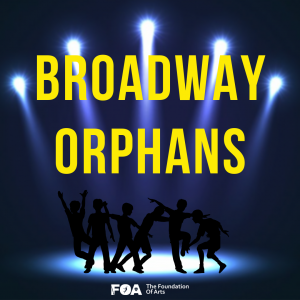 Camp goers will be performing a compilation of songs from popular Broadway orphan-themed shows "Annie" and "Newsies". Full of great music, lots of dancing, and of course high energy, this show is sure to be a blast!